Police watchdog clears officers accused of hurting man who filmed them | C.O.B.P. 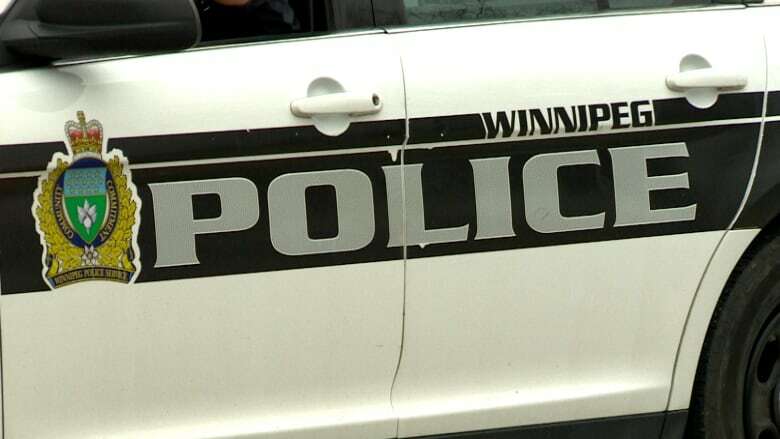 A pair of Winnipeg police officers will not face charges in a 2016 incident in which a man complained his arm was twisted and injured after he started recording police with his cellphone, the Independent Investigation Unit of Manitoba says. The incident happened on Feb. 7, 2016, when officers were called to a restaurant in the West End at around 3:30 a.m.
Police arrested the man after he refused to leave the premises, and placed him in a cruiser car, says the IIU's report on the incident. He was issued a provincial offence notice for refusing to leave a premise and then released, the report says.